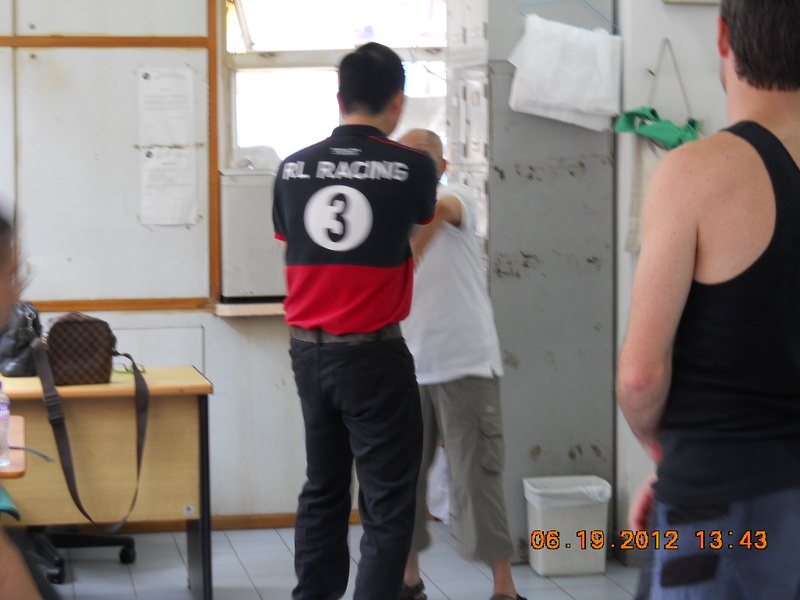 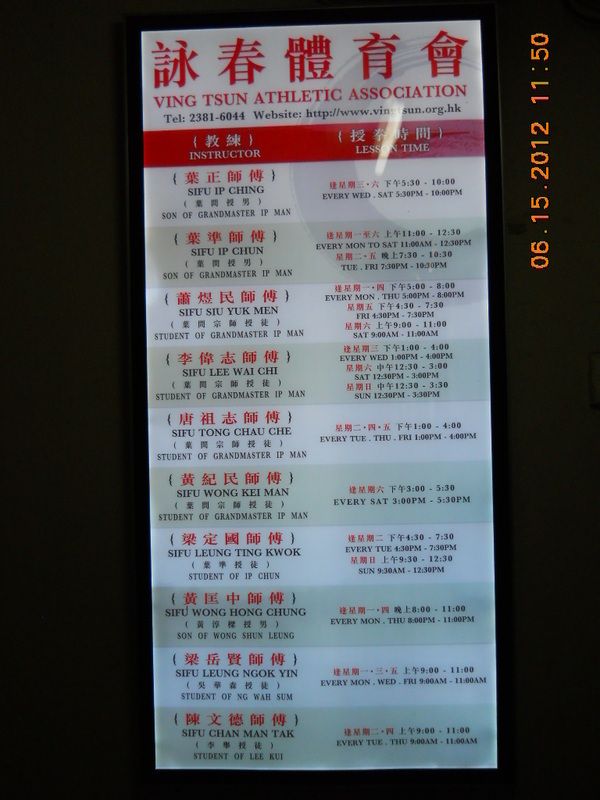 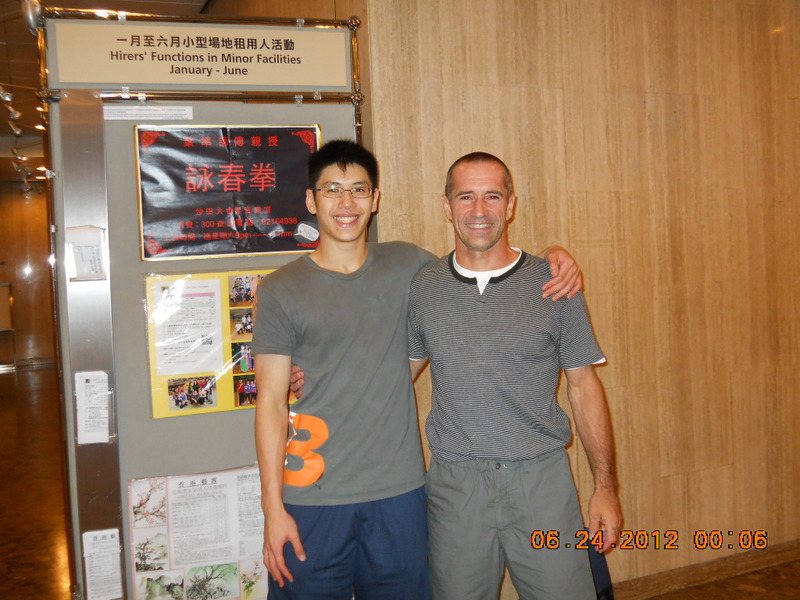 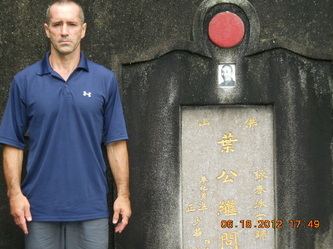 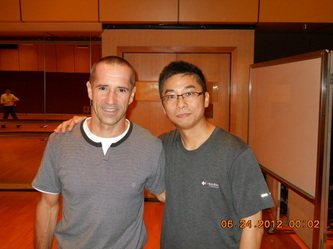 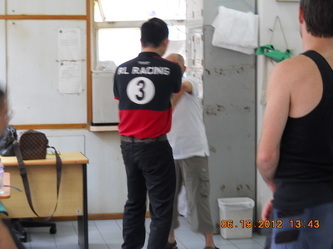 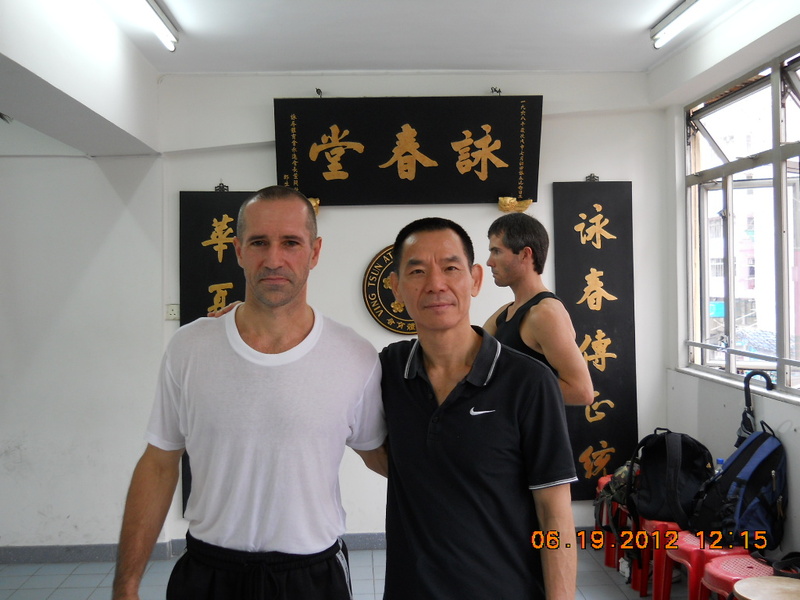 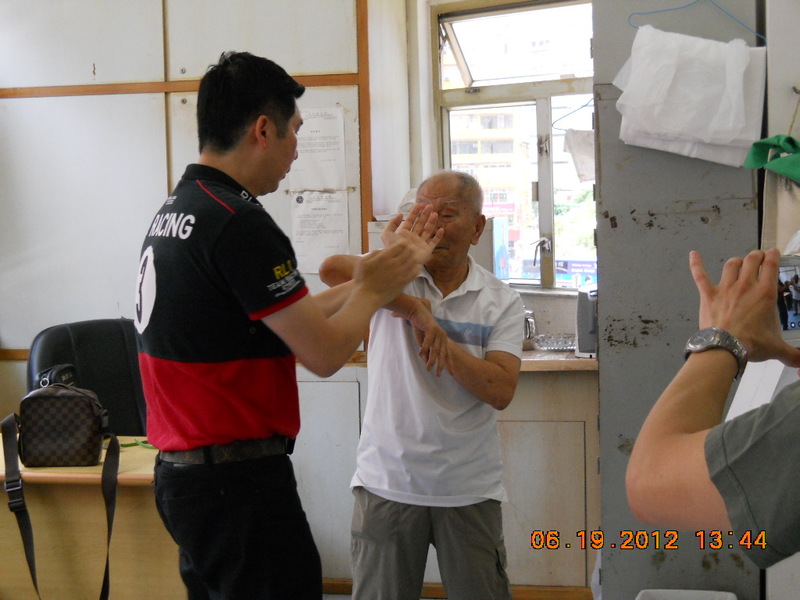 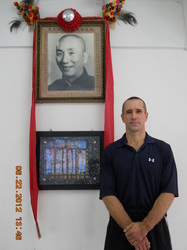 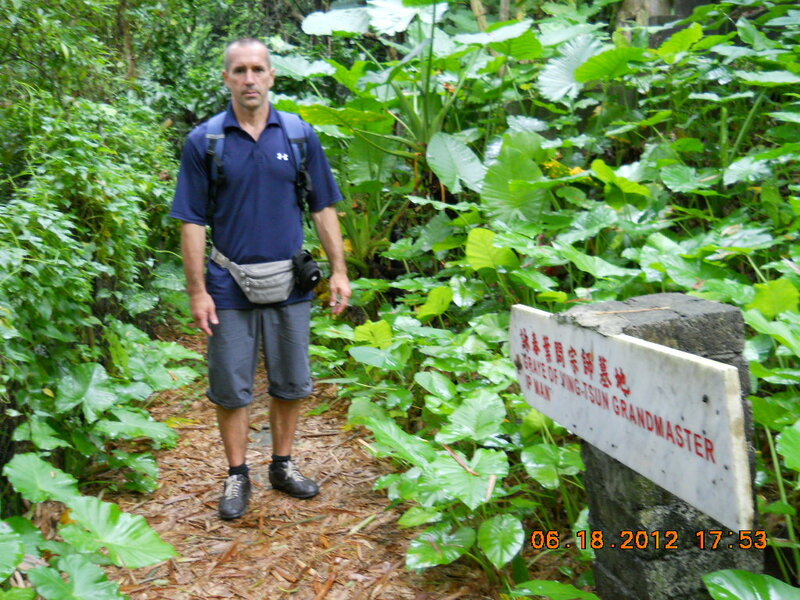 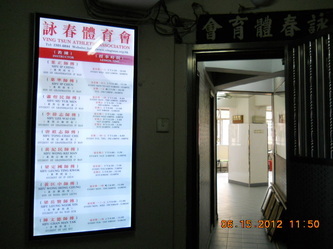 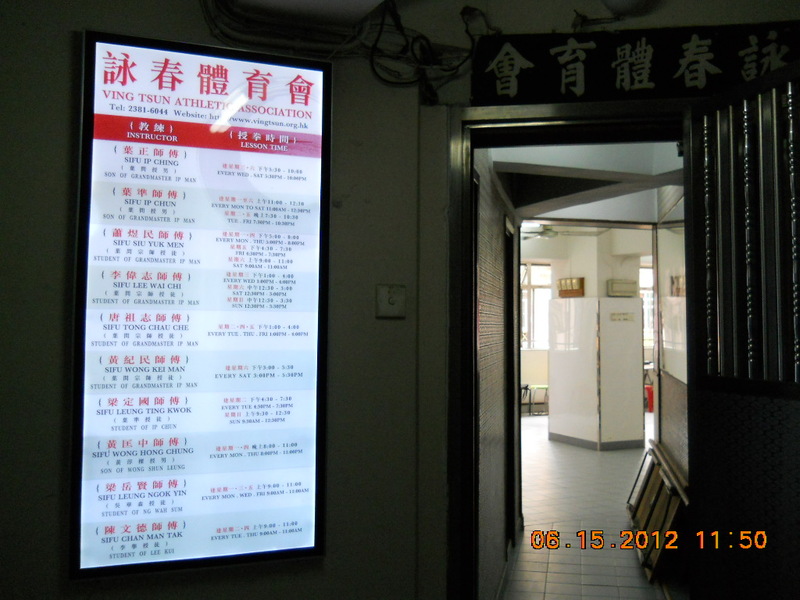 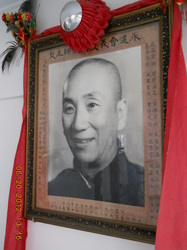 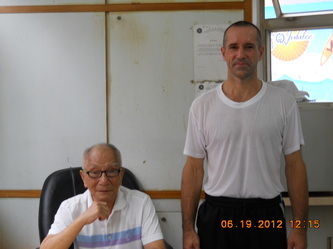 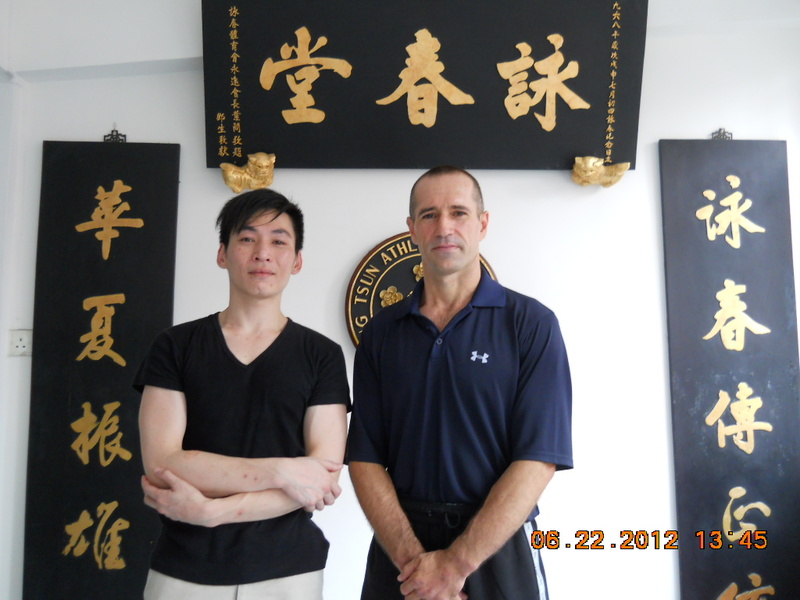 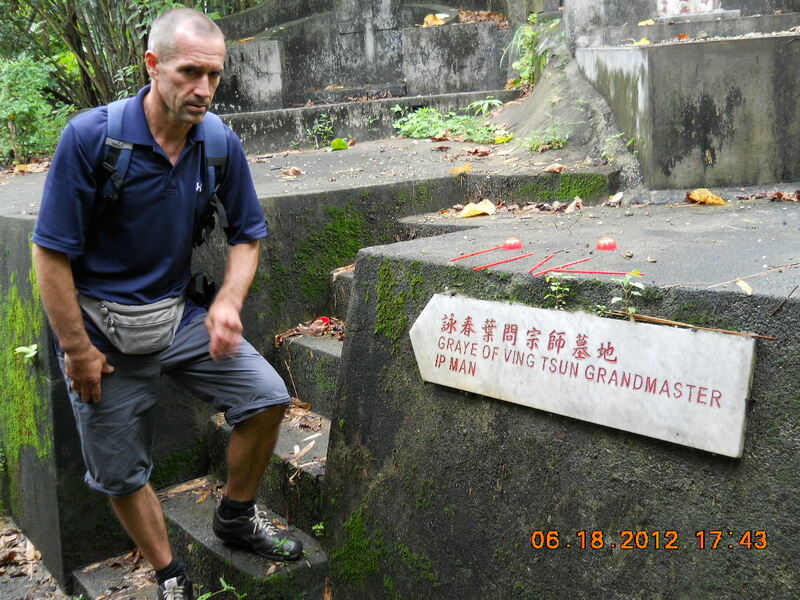 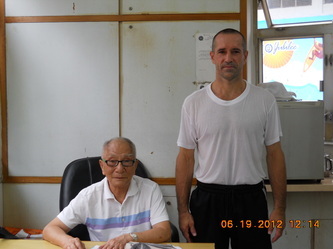 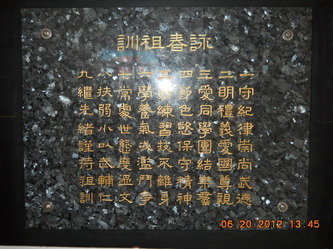 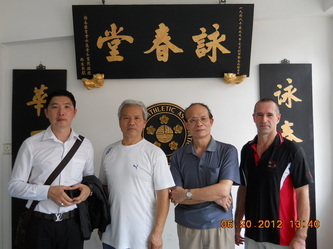 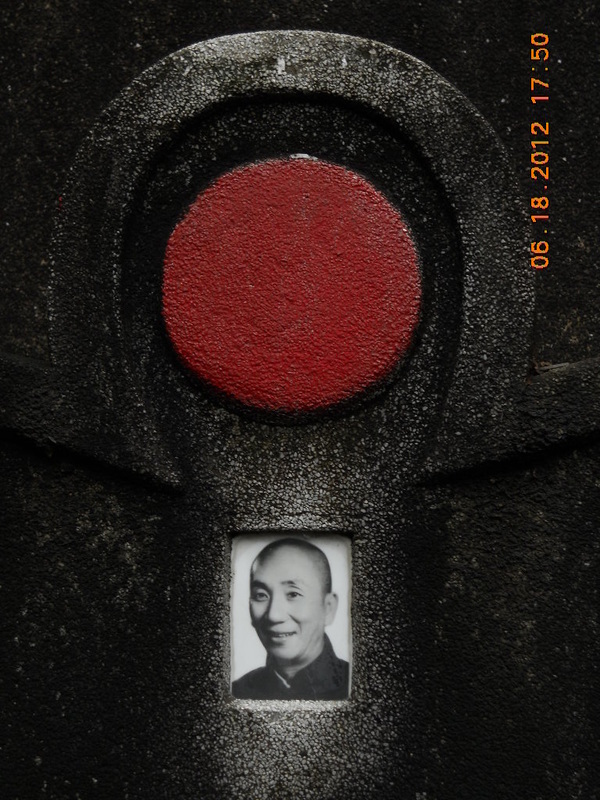 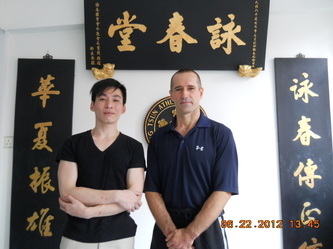 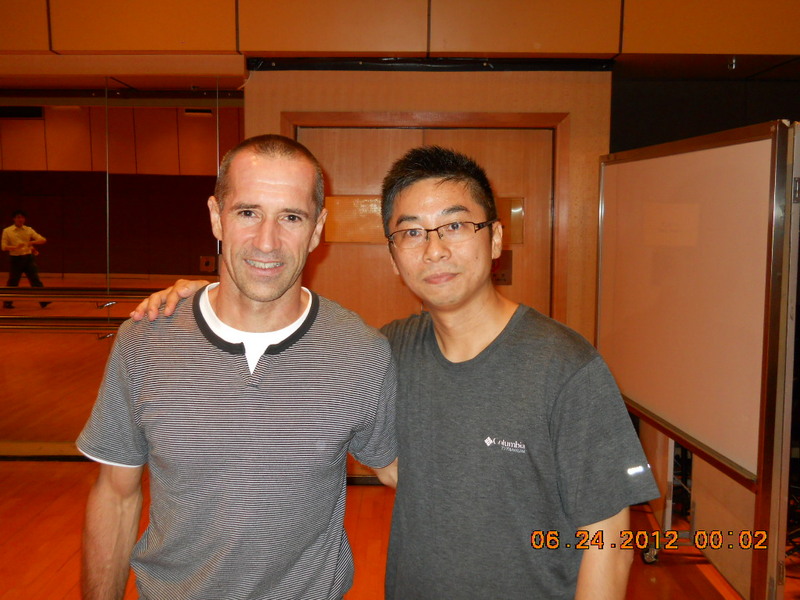 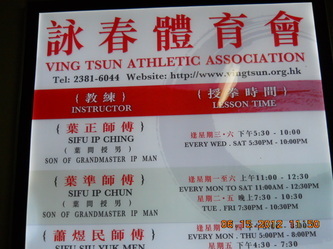 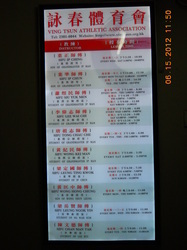 From 14 to 24 June 2012 I have been back in Hong Kong, to deepen my technical baggage in wing chun. 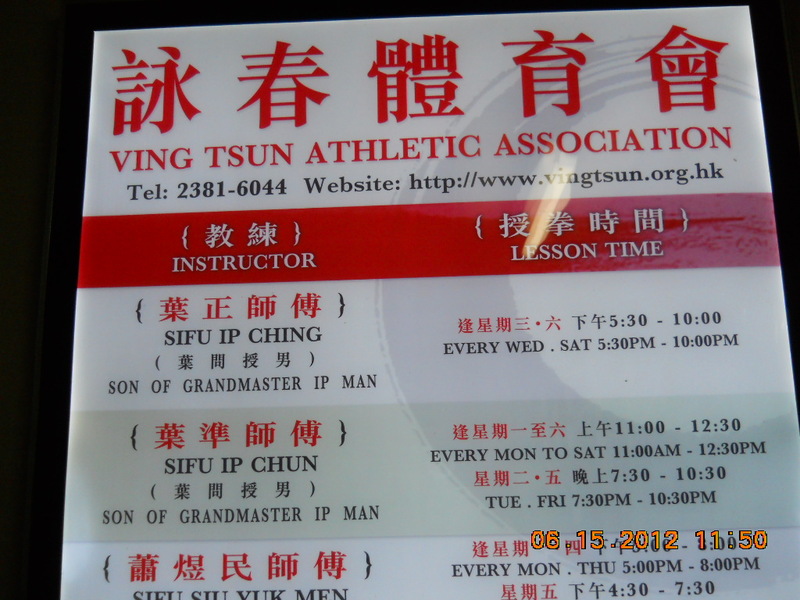 Ten days of intensive practice under the expert guidance of several Sifu of Ving Tsun Athletic Association, including first of all Grand Master Ip Chun, and then Sifu Chu Kei, Sifu Peter Chow, Sifu Wong Cho Hung, Sifu Ho Kay, and not least the Ip Chun son, Sifu Ip Tony. 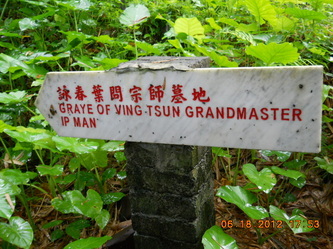 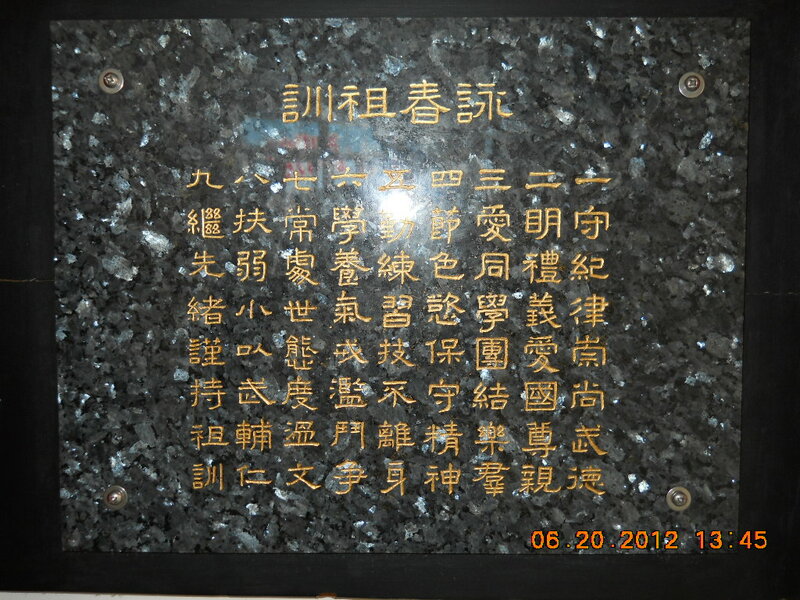 An experience interesting, made more profound by the visit to the mausoleum of Grand Master Ip Man. 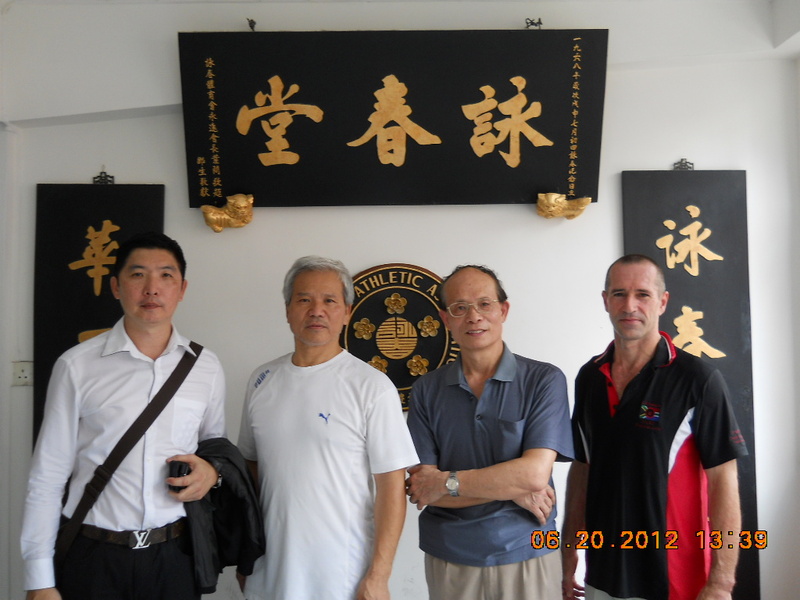 Thanks to all the teachers mentioned, as well as students of Wing Chun Ip Chun Academy, and see you soon.